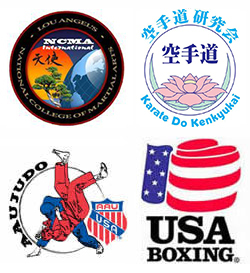 Our philosophy and curriculums are geared towards creating lifelong Martial Artists. We believe in teaching students how to resolve conflicts without violence. We demonstrate to our students that it is better to walk away if possible and only use martial art techniques as a last resort when there is a real harmful threat to yourself or family. The training provides our students with more confidence, self-esteem, self-control and awareness to help avoid bad situations. 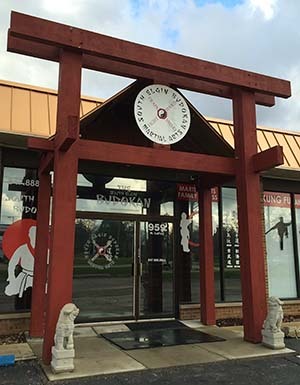 We are not your everyday martial arts school. 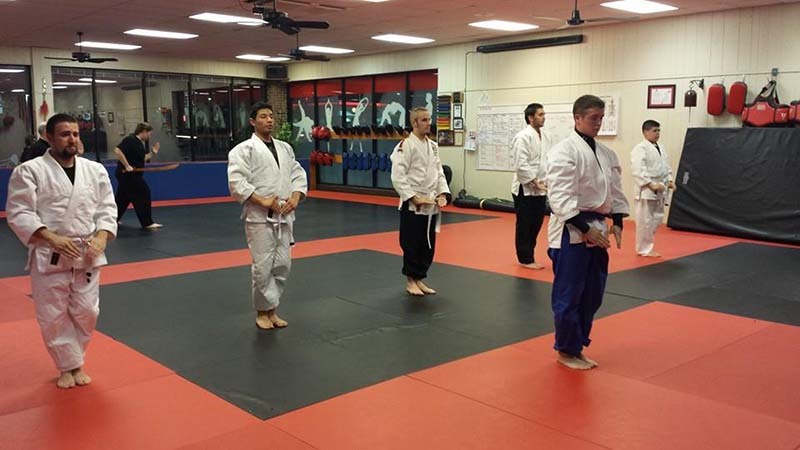 Budokan Martial Arts is taking a unique approach to our student training that allows you to choose one of many different programs we offer. Students have the option to choose one style or to cross train in a couple of styles. Nowhere else in South Elgin or the surrounding areas will you find all the styles available in one location. Tournaments: We try to get to as many tournaments as possible that are in our area. We do not require our students to attend or participate in any tournaments, it is just an option for our students if that is something they enjoy doing. Training with us is a great way to get in better shape, make new friends and feel better about yourself. When people workout it builds more self-confidence which will affect other areas of your life as well.